How much is Jonathan Nolan Worth? 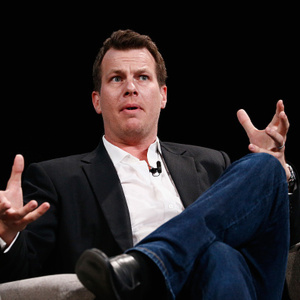 Jonathan Nolan Net Worth and Salary: Jonathan Nolan is an English-American television writer, producer, screenwriter, and author who has a net worth of $30 million. Jonathan Nolan was born in London, England, United Kingdom in 1976. Nolan created the crime drama television series Person of Interest. 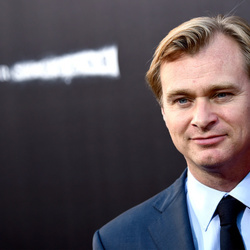 Jonathan's brother is filmmaker Christopher Nolan. 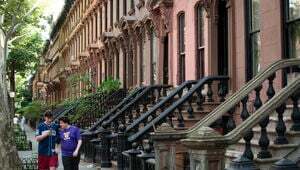 Jonathan created Person of Interest and has been a writer and executive producer for the show since 2011. He has also written for the movies Memento, The Prestige, The Dark Knight, The Dark Knight Rises, and Interstellar. He is scheduled to direct, write, and executive produce the upcoming TV movie Westworld. Nolan has won a Saturn Award for Best Writing, an Austin Film Critics Award for Best Adapted Screenplay, a Bram Stoker Award for Screenplay, two Italian Online Movie Awards for Best Adapted Screenplay, a Scream Award for Best Scream-Play, and a Waldo Salt Screenwriting Award at the Sundance Film Festival. He was nominated for an Academy Award in 2002 for Best Writing, Screenplay Written Directly for the Screen for Memento with his brother Christopher Nolan.